A modern city-centre hotel in the best spot in Helsinki. The rooms have been stylishly refurbished and most have amazing city views. Here you can enjoy the hustle and bustle of city life close to the best shopping. 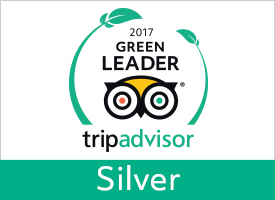 It's easy to enjoy your stay at our hotel. The rooms have been stylishly refurbished and most have amazing city views. Whether you like a room with a bathtub, a sauna or a balcony, you can choose the room that suits you from our extensive room selection. The hotel restaurant Más is a relaxed meeting spot where you can enjoy good food and a drink or two. The inspiration for the restaurant comes from the modern cuisine of the Iberian peninsula. You can also choose from two bars. In the street level lobby bar, you can see the hustle and bustle in Narinkkatori Square. The rooftop bar on the 8th floor of the hotel offers amazing views and cold drinks and tapas-style snacks. The rooftop bar and terrace, among the highest in Helsinki city centre, are open all year round. The hotel’s meeting facilities and new event floor are the perfect place for meetings, conferences and events in Helsinki. All meeting facilities are bright and versatile. The hotel has a modern gym and great sauna facilities. The parking garage has a lift directly to the reception floor. As a hotel guest, you will always have free WiFi at your disposal. The hotel is in a great location for exploring Helsinki. Kamppi and Forum shopping centres are located next to the hotel, with direct access via an indoor walkway. The hotel is only a short walk from the railway station, bus station and metro station as well as from city attractions, museums and theatres. There are several parking garages near the hotel with a convenient lift connection directly to the hotel via the Kamppi shopping centre. Enjoy food prepared with passion and carefully selected wines in our restaurant, or drop into our hotel lobby bar or the 8th floor rooftop bar for a drink. 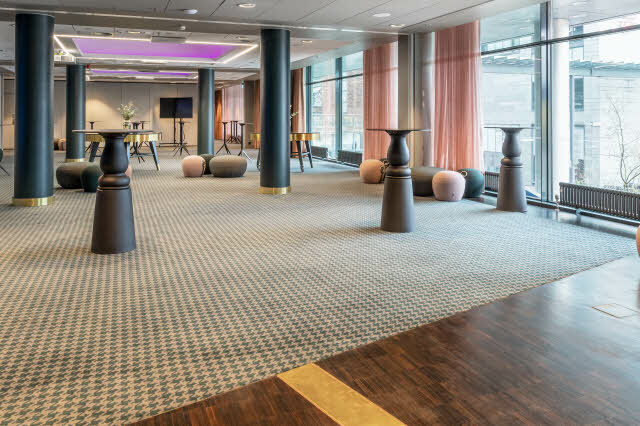 The hotel’s meeting facilities and new event floor are the perfect place for meetings, conferences and events in Helsinki.